​Give your child a head start at Country Cottage Children's Center of Medway, Massachusetts. Our center offers full day child care services including preschool care, before and after school care, extended day care and summer programs. We take pride in making the day fun and educational for every child. Every day at Country Cottage Children's Center is filled with activities and opportunities for learning and exploration. Help your child develop into a well-rounded individual with our hands on learning programs. At Country Cottage Children's Center, our main staff members have more than 20 years of experience. Our school is designed differently than your average preschool in that we rotate through a variety of rooms that focus on different learning areas; as opposed to the traditional self-contained classroom. ​The combination of structured and free-choice activities offers each child the flexibility to learn and discover at their own pace. 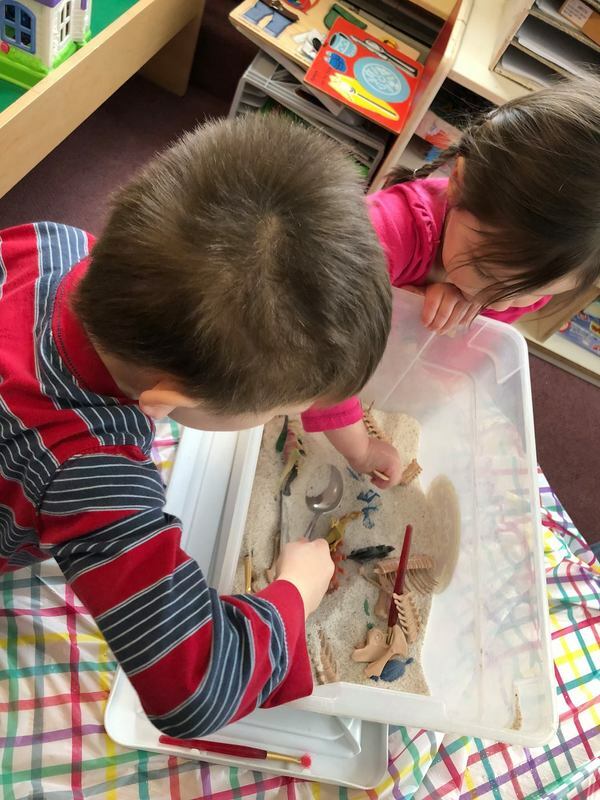 By providing hands-on opportunities the children can process the experience in ways that are meaningful to them; which is the basis for learning. At Country Cottage Children's Center, we believe every child's potential is limitless! Get in touch with us today to learn how you can enroll your child in one of our programs.